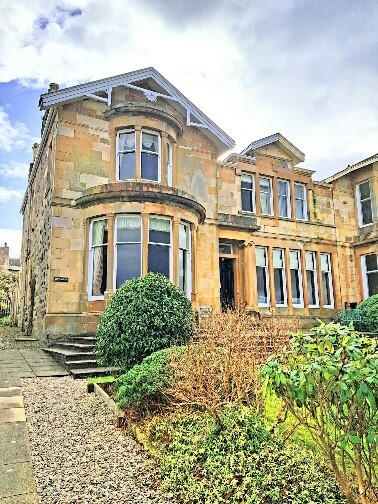 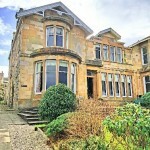 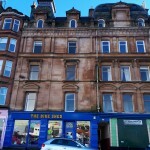 Glenfaulds is a spectacular ground floor apartment situated in a period Victorian tenement with many original ornate features. 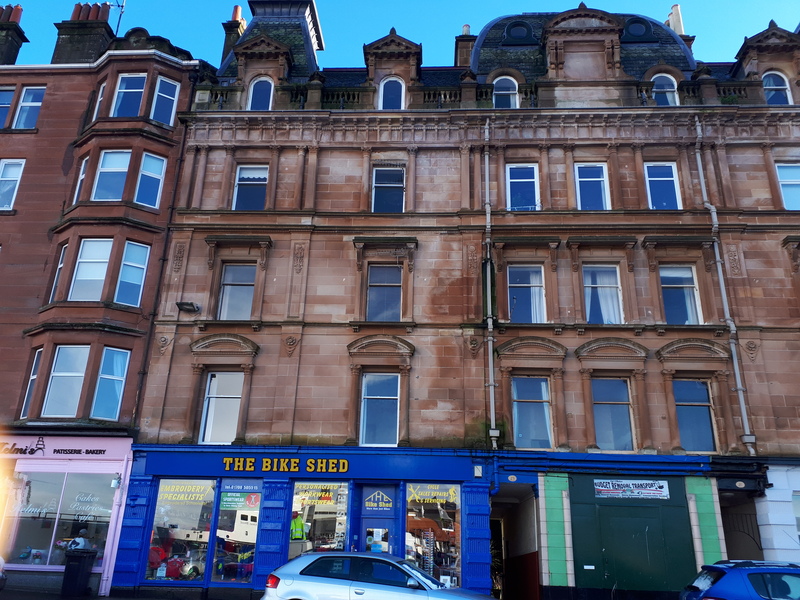 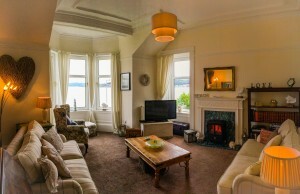 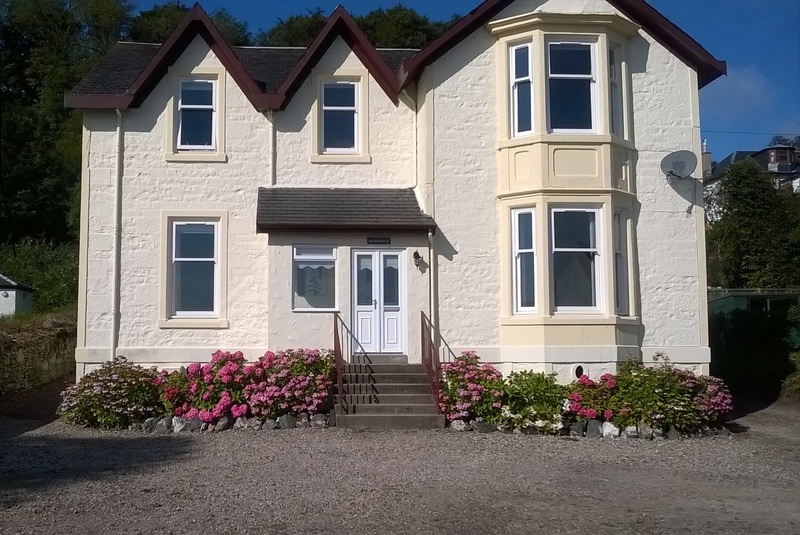 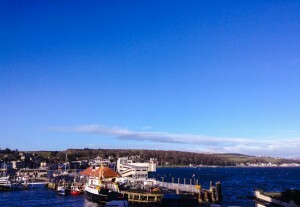 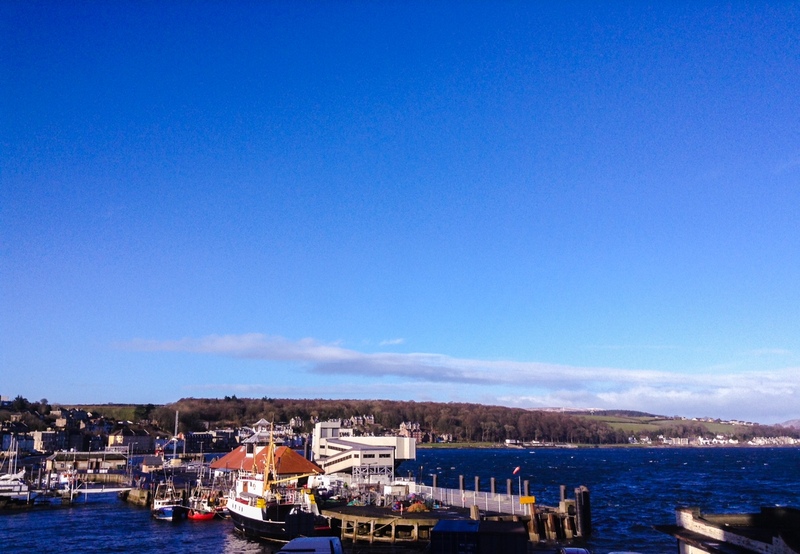 This spacious property is located directly on the Rothesay promenade with panoramic views across Rothesay bay towards Loch Striven. 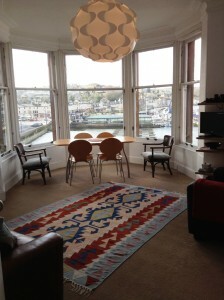 Travelling as a smaller group? 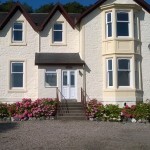 Guests now have the ability to book Glenfaulds as a 2 bedroom or 3 bedroom property at reduced rates.